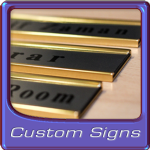 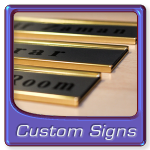 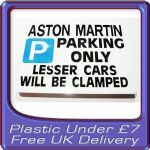 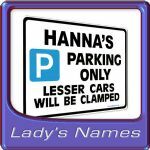 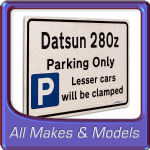 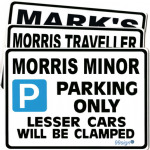 Fun Gifts for the New Car Owner – Free UK Delivery – Parking only metal faced signs. 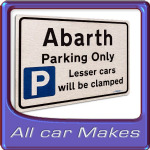 Did someone on your gift list recently get a new car excellent Gift Ideas, ideal for any car enthusiast. 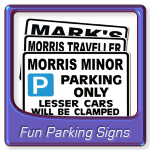 Congratulations on Driving Test Pass, Gift Ideas for passing Test. 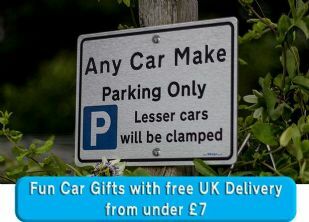 Gift for car lover under £7, under £10 and Under £15. 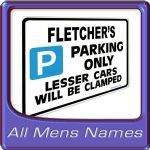 Free delivery to UK for orders over £20.